Alexandra Meadors puts out an urgent alert to all the Ground Crew, no matter what role you play or mission you have, but in particular all who work with grids, portals, and stargates, to take heed of this major call to action. “As I write this, actions are being perpetrated for harmonically inducing rare frequency matching that will open portals lying on key dynamic crossover points of the earth lay lines. 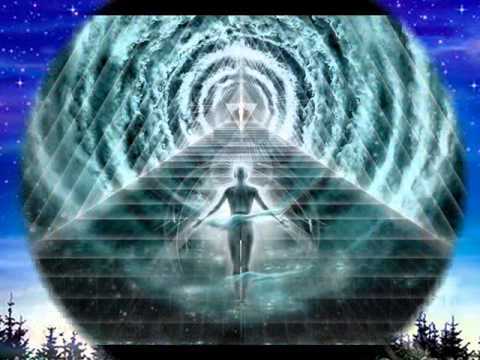 Frequencies are being brought to bear that will encode these earth sections in such a way to transpose their coordinates with that of higher dimensional cross over points not existing on the earth plane. It will be calibrating these points with frequency harmonics that do not occur here in this reality. By doing this, it will enrapture our awareness to then be pulled or sucked up through these portals. This will have the effect of disallowing our own knowingness to occur HERE, and instead bring our awareness into a dynamic that cannot be sustained properly. This will dislodge our seat of awareness and make us SEEM incompatible with our own dynamic as we exist. This will mostly challenge those who have the highest development of awareness, and will create disillusioned thought forms from this portal opening. This action is occurring right now. A direct remedy for this, is to intend a very high dynamic light be brought within the singularity of Oneness existing at the core of these harmonic intrusions. Set your intention to obliterate every energetic thought-form creating this dilution of control. Form a blanket of awareness around these beings creating this tragic pollution to our reality. Then with your own dynamic Will gathered into your thoughts, send an outflow that will expel this incursion from our reality. Send a trajectory of your being’s light quotient directly into the Heart space of those sanctioning this divisive action. This will stop, absolutely, their ability to contort our awareness and frequency-modulate our existence into that which should not occur. This action must continue until there is no longer capacity for this to happen. And so it is.